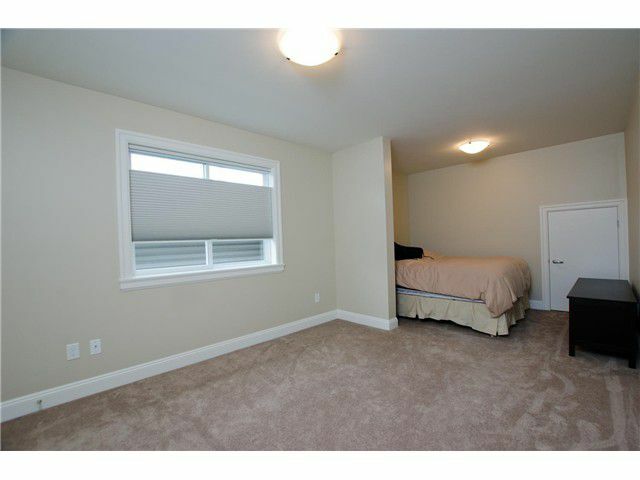 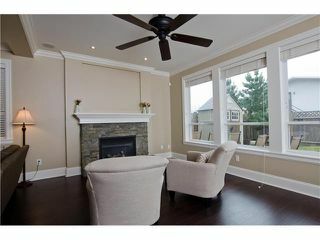 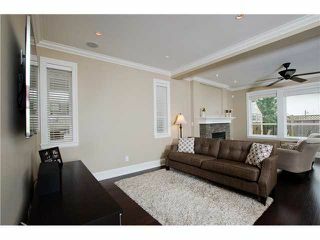 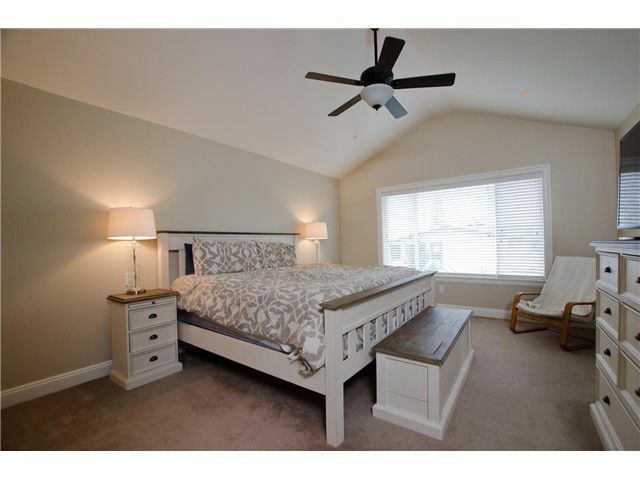 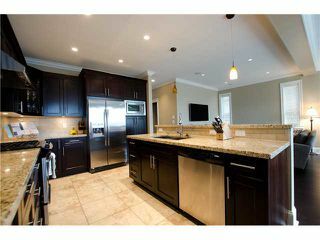 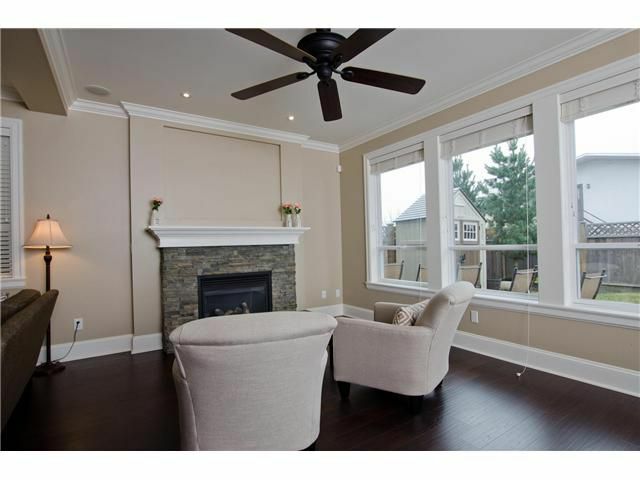 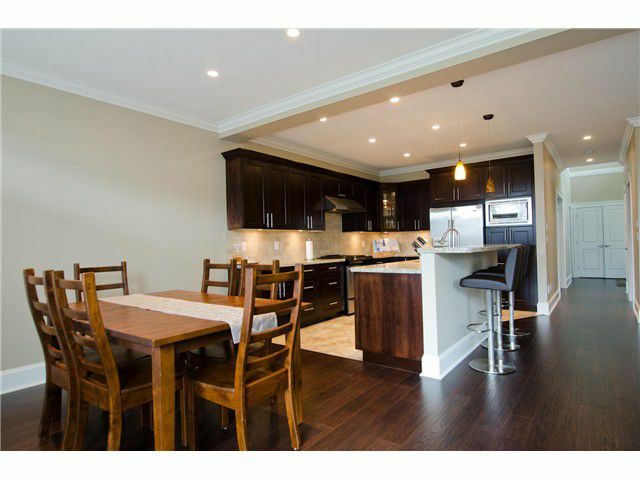 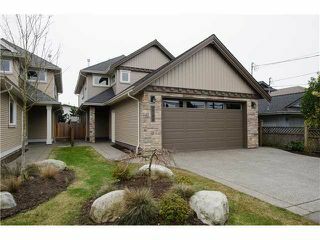 Steveston Village.... a quality, "like new" home built by renowned TRENDSETTER HOMES. Exceptional attention to detail in workmanship and finishing. 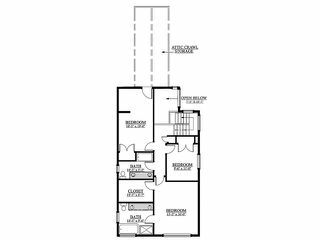 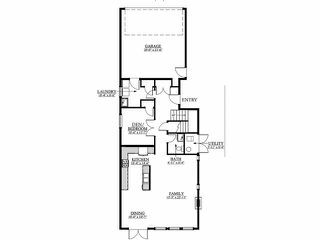 The main floor boasts a Great Room concept with a gourmet kitchen, custom cabinets,largeisland with seating, granite counters, S/S appliances, Radiant in floor heating and 9' ceilings. 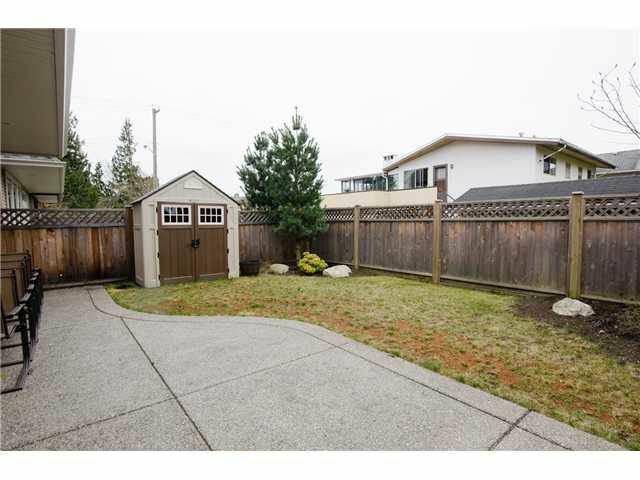 Enjoy the French Doors leading into the private fenced South backyard. 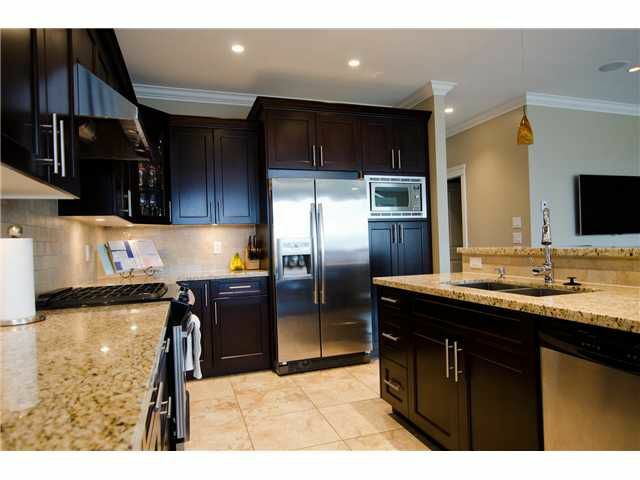 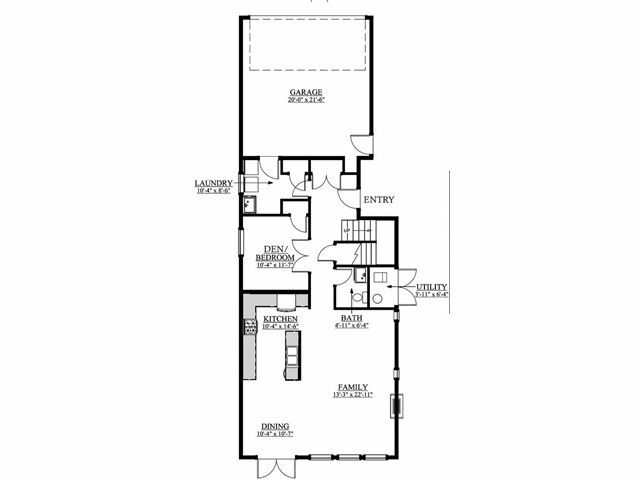 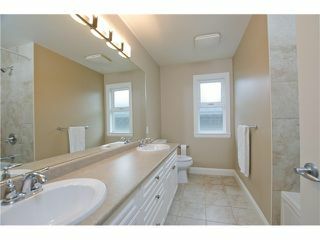 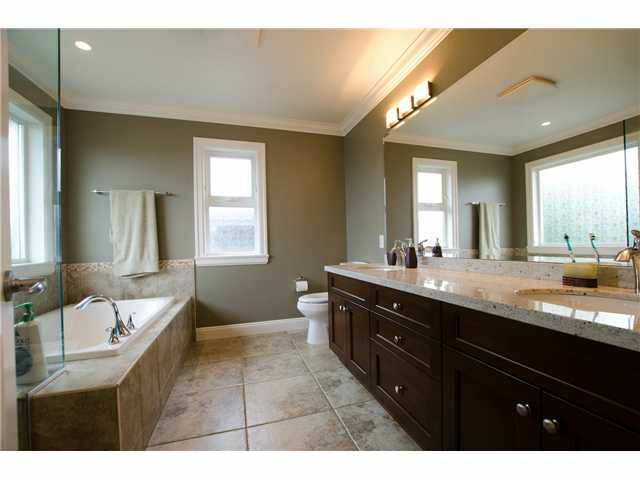 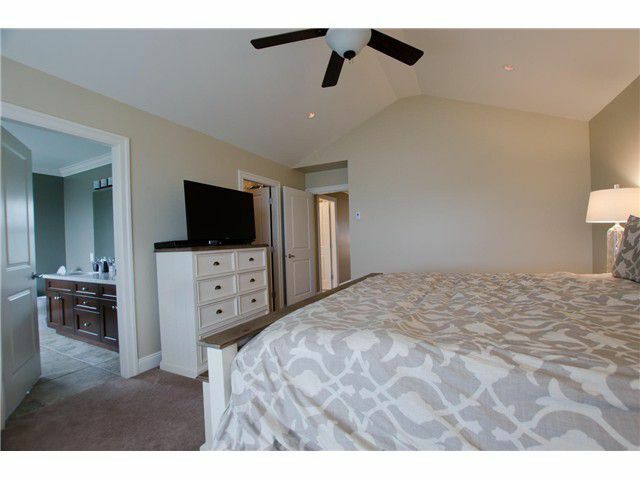 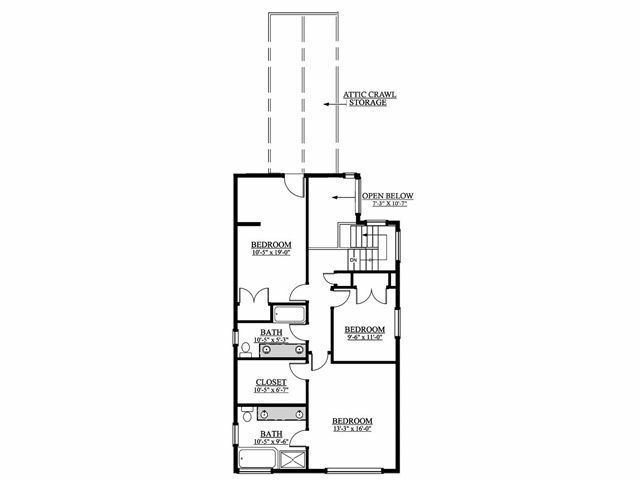 3 bdrms 2 1/2 baths with a spa-like ensuite! 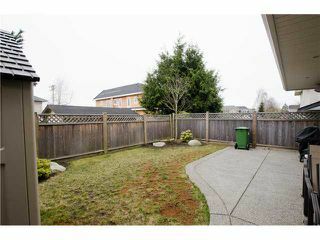 2 car garage, landscaped yard, and lots of storage. 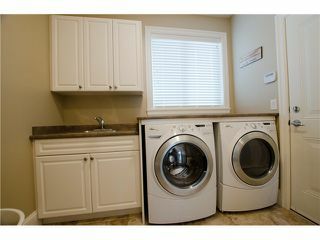 2-5-10 New Home Warranty. This home is a must see when Quality matters. 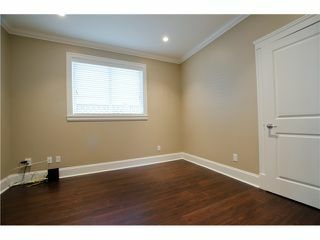 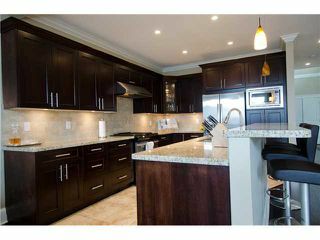 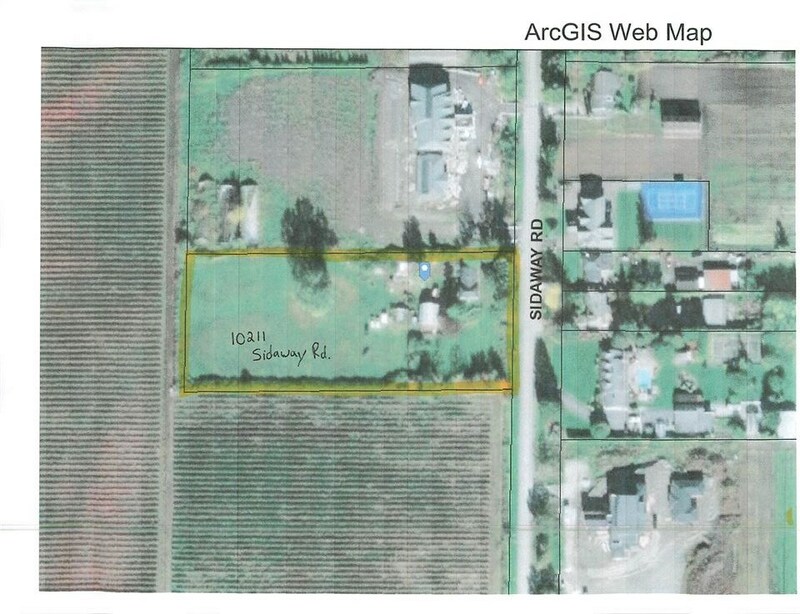 Great location, minutes away from the Village, all levels of schools, shopping, recreation and Garry Point Park. 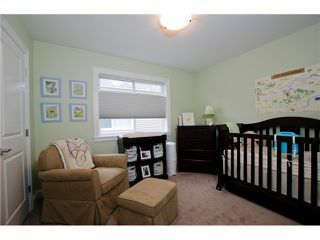 OPEN HOUSE SUNDAY MAY 18 FROM 2-4.